The Bank of England governor nudged up borrowing costs even though growth is tepid and will suffer if Brexit goes badly. The economy’s speed limit has declined since the financial crisis and EU talks will take time to pan out. He had little choice, but may have to reverse course. 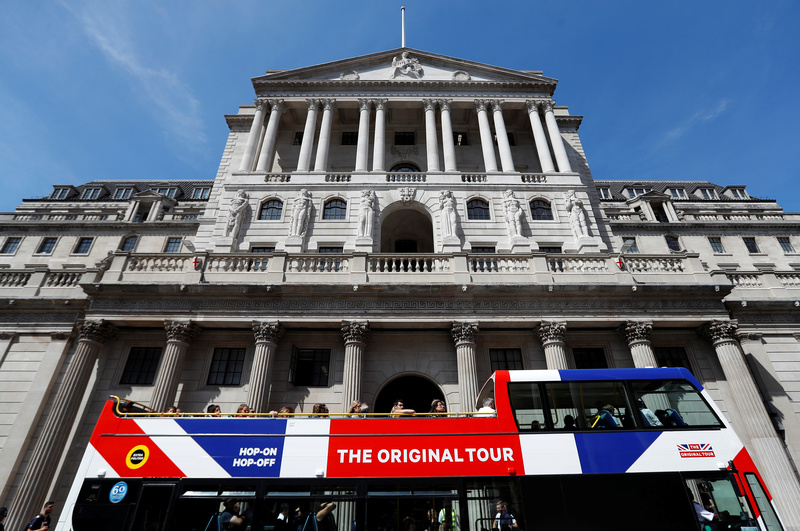 The Bank of England said on Aug. 2 that its Monetary Policy Committee had voted unanimously to raise the policy rate to 0.75 percent from 0.5 percent. Economists polled by Reuters had mostly expected a seven to two vote in favour of raising rates. “Any future increases in Bank Rate are likely to be at a gradual pace and to a limited extent,” the central bank said.